Endorsed by more than forty leading child welfare, education and research organisations, it calls on governments to ensure all Aboriginal and Torres Strait Islander children receive quality early learning and family support. 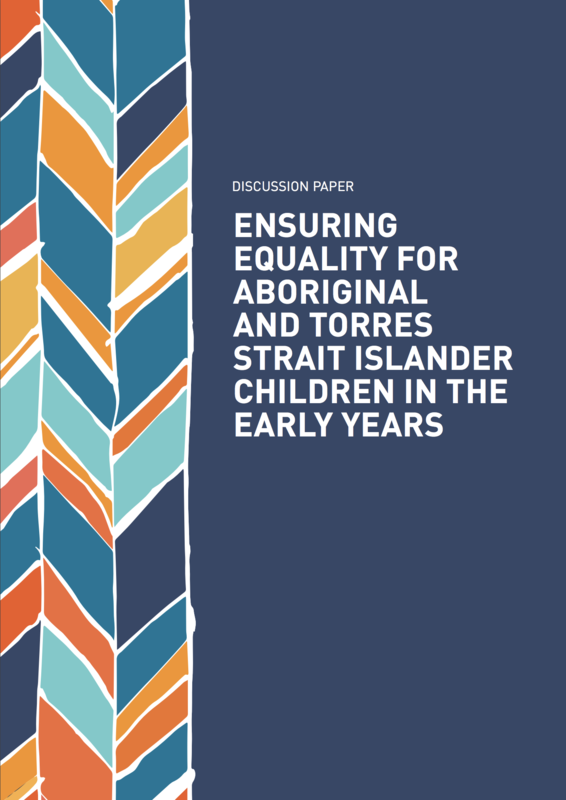 The position paper draws from the discussion paper, Ensuring equality for Aboriginal and Torres Strait Islander children in the early years, prepared by SNAICC—National Voice for our Children, and Early Childhood Australia. The position paper highlights the key issues that impede First Nations children from accessing early childhood education and care (ECEC), and provides recommendations for improving outcomes. In 2015, over 40 per cent of Aboriginal and Torres Strait Islander children presented at their first year of school as developmentally vulnerable according to the Australian Early Development Census—that’s twice the rate of vulnerability of other children. And yet, we know that Aboriginal and Torres Strait Islander children are only half as likely to attend a Child Care Benefit approved early childhood service than non-indigenous children. Commit to permanently fund universal access to high-quality early education for three- and four-year-olds, including additional funding to ensure that Aboriginal and Torres Strait Islander children get access to a minimum of three days per week of high-quality preschool, with bachelor-qualified teachers. 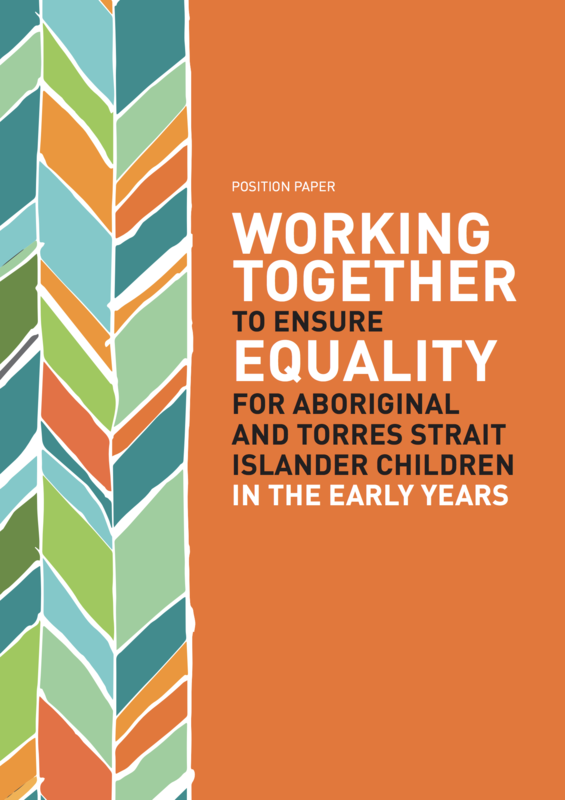 We, and the other organisations that have endorsed this position paper, are passionate about ensuring that First Nations children get equal opportunities in Australia, thrive and be recognised and supported within their cultures. Action needs to be taken to make sure that Australia improves our support for First Nations children to give them the best start in life.